Sartroius Midrics stainless steel scales for wash down environments. 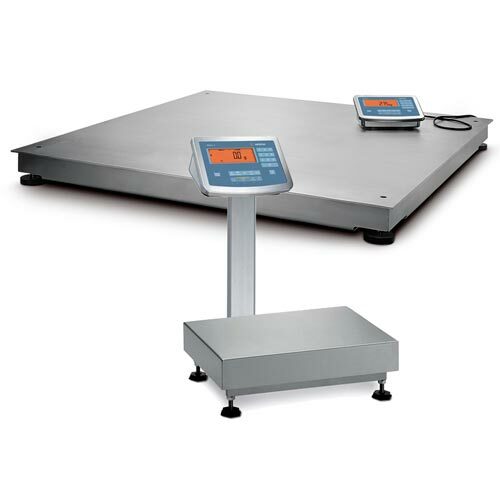 Industrial scales for simple weighing tasks with integrated application programs. Modular design, 2 indicator models, 13 platform sizes. 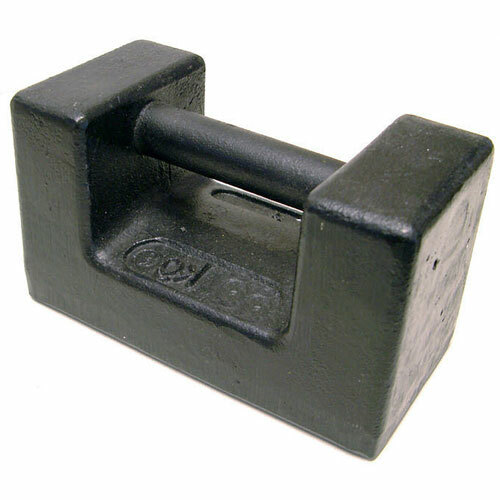 Weighing range 3 kg to 3000 kg. Readability 0.2 to 200 g.